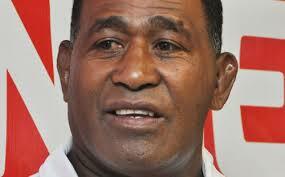 The Fiji Rugby Union this afternoon appointed Alivereti Dere as the coach for the Fiji 7s team for the Pacific Mini Games which will be held in Wallis and Futuna in September.The FRU has refused to say whether he will be retained as Fiji 7s head coach when his contract expires July end. The Union has also refused to comment on rumours that Sailosi Naiteqe Snr was appointed as the Mini Games coach by their former High Performance Unit manager, Mike Ryan. Ryan may have resigned from his role after the FRU refused to accept his choice for this position.